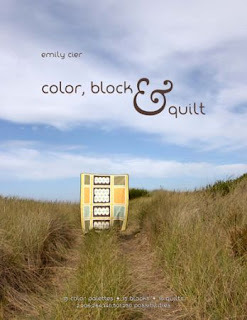 52 Quilts in 52 Weeks: Happy Worldwide Quilting Day! 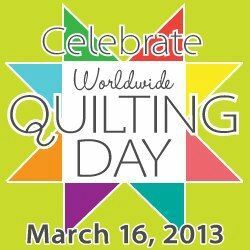 Yes, it's our day -- quilters, that is. It's Worldwide Quilting Day! To celebrate, I did a little stash enhancement. Crafty Laine in Monument had an incredible sale, plus they offer a discount to Front Range Modern Quilt Guild members on our meeting day. What's not to love? This is "Period" from the Comma collection by Zen Chic. I also bought the pattern to make the X & + quilt. I bought the jelly roll in February from High Prairie Quilts in Parker. Now that I look at the pattern more closely, I see that it calls for fat eighth cuts, not a jelly roll. 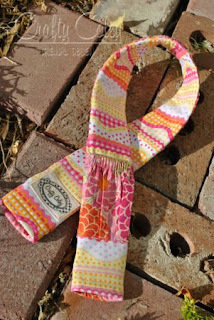 Lucky for me, I happen to know that my fav etsy shop, FreshSqueezedFabrics has the Comma collection! Before my credit card bit the dust, I tried out the Moda Club from Sew Lux Fabrics & Gifts in Durham, NC. 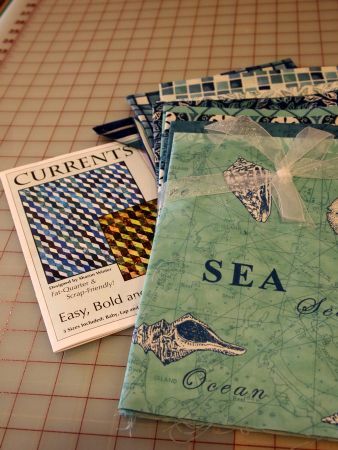 I couldn't resist stashing the Seascapes collection for a future Sailor's quilt. That pattern is the design for the next Fat Quarter Fun class at Ruth's Stitchery. 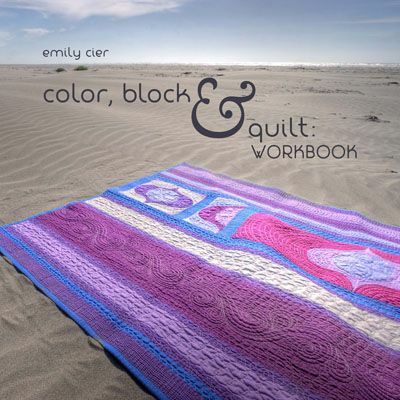 Last Saturday I took an all-day EQ7 class from Barb Gardner at First Stitches in Canon City. If you ever get a chance to take a class with Barb, go for it! We learned so much, I can pretty much design a quilt using Electric Quilt now! Oh, and the shop had a fabric collection that was new to me, Silvia's Garden by Silvia Vassileva Studio for P&B Textiles. I found another shop in Colorado that ordered the entire collection, so that is on my next shop hop list. My best purchase of 2013 is a new camera strap. Custom made by Crafty Coley, it's my favorite color, and it makes using my camera so much more comfortable. Coley has an etsy shop as well as a Facebook presence, and she sells lots of custom-made items -- check it out here. Tune in tomorrow for "Sunday is for Scraps." I've been cutting scraps into usable sizes and shapes all week, come celebrate my progress with me! Wow, lots of fabric goodies there. Not much of the quilty variety happening in my place this weekend but there is always Wednesday this week (my day off). Your new camera strap looks great! I like the camera strap and all the fabric. The book looks very interesting I must search it out. Have fun with sorting your scraps, I'm off to make two tea cosies for my daughters friends. I did not get to quilt on Quilting Day, but I am still trying to hand quilt my extra tops that did not get numbered for your challenge! At least I did not start anything new so far!